Samsung is gearing up to take on Apple Pay in earnest. It’s launched a trial of Samsung Pay in South Korea for users of its Galaxy S6 and S6 Edge devices. The company claims its service, announced in March, is the first one that works with NFC-enabled payment terminals as well as standard credit card readers. 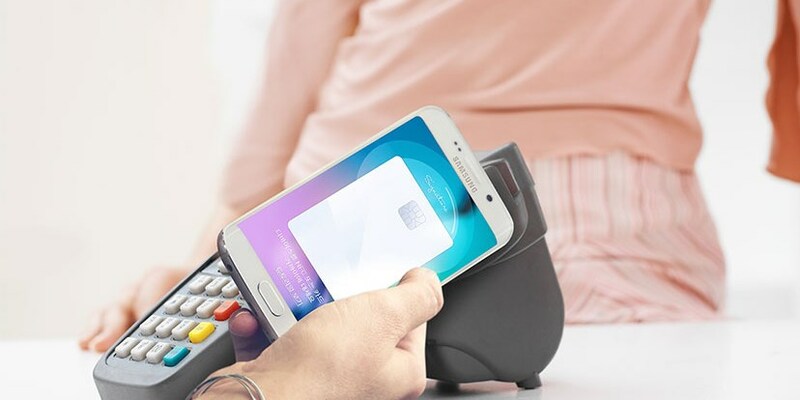 Through Magnetic Secure Transmission (MST), Samsung Pay beams the data that’s normally contained in credit cards’ magnetic strips wirelessly to the card-based terminals’ strip reader using magnetic fields. That means it’s already compatible with existing infrastructure at most stores. Users can pay for purchases by holding their Samsung devices near a terminal and authorizing transactions with a fingerprint scan. In addition to enabling purchases and supporting up to 10 credit cards, The Samsung Pay app also lists a history of transactions made with each of your registered cards. The company acquired mobile wallet provider Looppay in February to help build Samsung Pay. It recently shuttered its previous payment service, Samsung Wallet, on June 30. Samsung hasn’t yet announced when it expects to roll out the service in other markets. With Apple Pay already live in the US and the UK, and Google working on Android Pay, we’re sure to have a messy battle for the top spot in the mobile payments business on our hands soon.